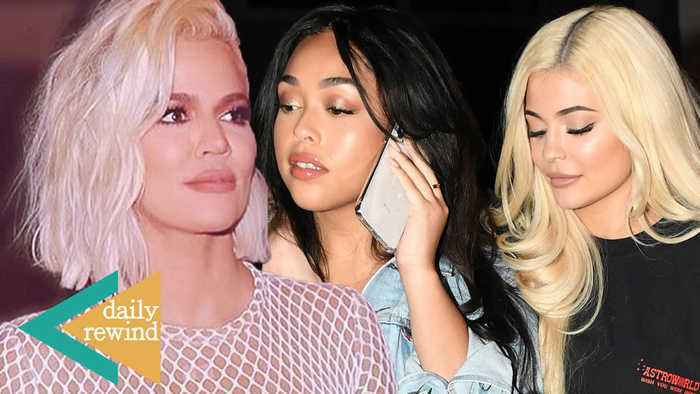 Kylie Jenner seems to have changed her TUNE towards Jordyn and is now begging her ex bestie to come back into her life! 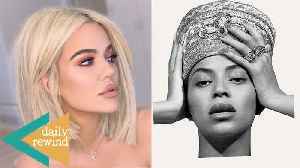 Khloe Kardashian may be living her best life in Vegas post breakup… but when she gets back she reportedly plans to go under the knife for some major reconstructive surgery! Ariana Grande is seen out grabbing a romantic dinner with her EX boyfriend.. 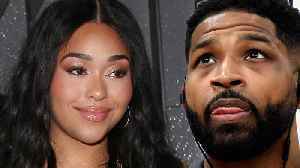 This ain't the first ex she’s been spotted with since her broken engagement so hang tight and stay right there for Hollyscoop’s Daily Rewind! Trashy Tristan Thompson strikes again and this time he is blaming Khloe Kardashian for ruining his reputation! Also, Beyonce is reacting to a viral dance challenge based off her song! We are discussing..
Last year, Kylie Jenner celebrated Mother's Day with an extra-special Kylie Cosmetics collection devoted to her mom, Kris Jenner. How can she possibly one-up that gift this year, you ask? For Mother's..